Ask a Ranger Podcast - Campfire Ready Ghost Stories! 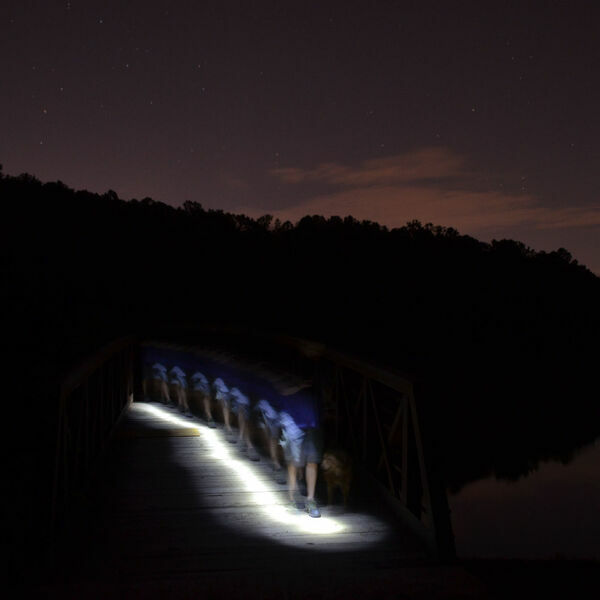 In this episode of Ask a Ranger Podcast, join Ranger Crystal and Ranger Jess as they recount personal ghost stories and tell spooky North Carolina ghost stories. This is perfect for your camping trip to a North Carolina State Park- ready to be played or retold around your campfires. Special thanks to all of our helpers for this episode: Pete, Noah, Laurie, Wes, Keith, Joe, and Erica. All content © 2019 Ask a Ranger Podcast.